Make a good impression when customers want to know how much tires or services will cost. With ASA’s quoting and estimating tools, you’re equipped to easily provide the information they need to make educated buying decisions. For potential sales, products and services are listed on professionally-formatted documents that you can print or email to customers. For comparison shoppers, Good, Better, Best quoting lets you include all of their options on a single document. 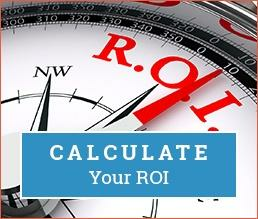 ASA’s quoting and estimating tools are good for your business too. Because you can adjust margins, you have the flexibility to offer customers lower prices while maintaining your profitability. Once quotes and estimates are saved, they become part of customer and vehicle profiles until the products and services are sold. 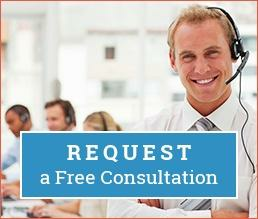 By following up on declined services, you can generate additional sales during subsequent customer visits. Having quotes and estimates on file also saves you time. When customers are ready to buy, their quotes and estimates can be turned into work orders and final sale invoices. Find exactly what you need. By adding Epicor’s Integrated Service Estimator (ISE) to ASA TireMaster, you have access to an extensive catalog of aftermarket parts and industry standard labor times. With the ISE, you can increase the accuracy of estimates and offer customers detailed sale invoices. Because the ISE is connected to parts supplier inventories, you can also use it to order the items needed to complete services and repairs. Unperformed services equal unearned dollars. With service intervals, you have access to manufacturers’ maintenance schedules for both normal and severe driving conditions. Checking intervals creates upsell opportunities, because you can quickly identify work that needs to be done based on a vehicle’s mileage. Service intervals are available when the Epicor parts and labor catalog is added to ASA TireMaster.